Skyville Live will host an incredible lineup featuring Graham Nash (Crosby, Stills, Nash & Young; The Hollies) and special guests on Friday, Sept. 15. Joining the music icon for the show during AmericanaFest will be Ricky Skaggs, The Milk Carton Kids, The Secret Sisters and River Whyless. 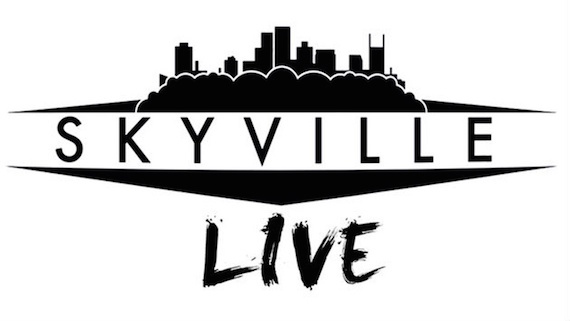 Filmed live in front of an audience in Skyville Live’s Nashville studio, the 8 p.m. CT show will also stream on AOL, Yahoo Music! and Rated Red. Full streaming details can be found at SkyvilleLive.com.